A recent analysis of the Victorian Cancer Registry melanoma data from 1985 to 2015 shows that the rate of melanoma continues to increase between 0.5 and 1 % each year. This is especially true for males, who have an annual growth rate of 1%. 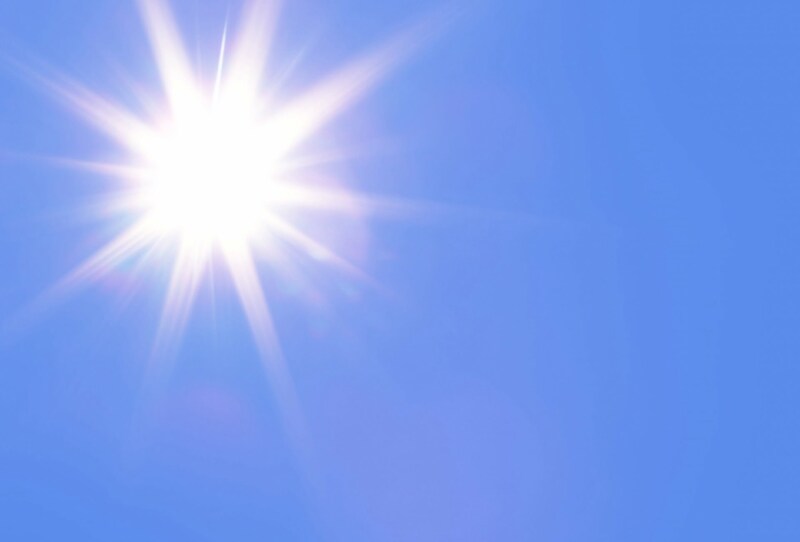 The Australasian College of Dermatologists is calling on all Australians to implement sun protective behaviours and watch for changes in skin spots that may indicate skin cancer. 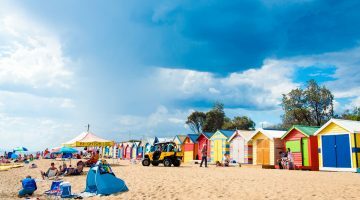 “Previous research by Australian dermatologists has shown that too many Australians are not using sufficient sun protection,” says Associate Professor Chris Baker, President of the ACD. A/Prof Baker says nearly half of Australians have been sunburnt in the past 12 months. According to Associate Professor Rosemary Nixon, from the Australasian College of Dermatologists, a major reason behind the incidence of sunburn is lack of awareness that it is ultraviolet (UV), not heat, which burns the skin. The College says that while sunscreen remains the sun protection for most Australians, 85% don’t know how much to apply to give themselves the sun protection factor protection on the label. Previous Poll: Who do you want as Health Minister?